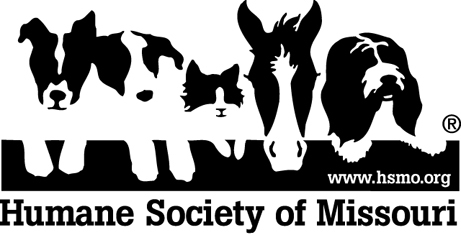 If you suspect an animal is being abused or neglected, contact the Humane Society of Missouri Animal Cruelty Task Force with the address (or detailed directions to location) where animal(s) can be found, and a detailed description of the neglect or abuse. Allegations of physical abuse require a witness name and contact number. Such information will be treated as confidential by us unless the matter is turned over to law enforcement for investigation and/or prosecution or unless a subpoena or court order requires such disclosure.